The European Commission has told BMW, Daimler and VW (including Audi and Porsche) it believes they colluded to delay the launch of emissions-reducing technology on new petrol and diesel cars. 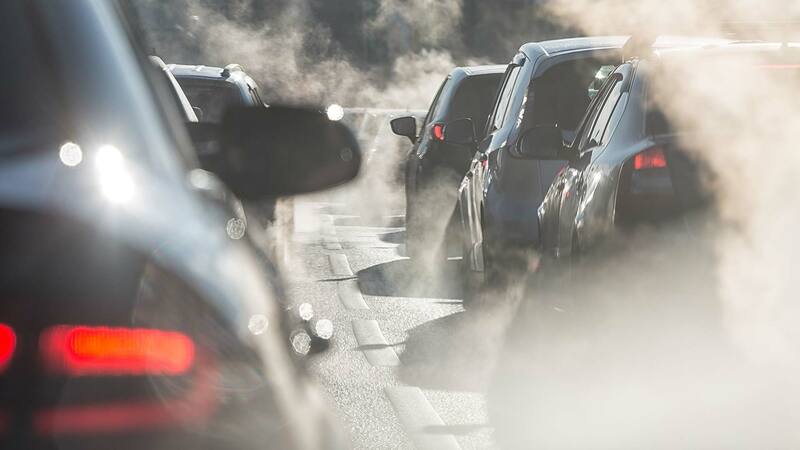 In its preliminary report, the commission says the actions of the three carmakers “denied consumers the opportunity to buy less polluting cars, despite the technology being available to the manufacturers”. The brands now have the opportunity to respond to the commission’s findings: BMW has already issued a lengthy statement, in which it said: “Lawful coordination of industry positions on regulatory framework should not be equated with unlawful cartel agreements”. European Commission rules “allow companies to work together to improve the quality of their products,” said competition policy commissioner Margrethe Vestager. “However, EU competition rules do not allow them to collude on exactly the opposite. Reduce diesel car NOx emissions by injecting AdBlue into the exhaust. Between 2006-2014, the three makers coordinated the size of the AdBlue tanks and refill ranges – which limited AdBlue consumption and, as a result, the effectiveness of exhaust gas cleaning. Also called gasoline particulate filters, or GPFs, these were coordinated to avoid or delay their rollout between 2009-2014. The commission has sent its ‘statement of objections’ to the three car groups, and will make a final judgement once all have responded. The cartel investigation, it added, is separate to other ongoing investigations into car firms, including those focused on defeat devices to cheat test regulations. If found guilty, BMW, Daimler and VW could face huge fines. If the commission’s judgement is that an infringement has taken place, it can impose a fine of up to 10 percent of a company’s annual worldwide turnover. In 2018, BMW’s turnover was 97 billion Euros; Daimler’s was 167 billion Euros, and Volkswagen Group (to which VW, Porsche and Audi belong) turned over 235 billion Euros. The companies now have the right to examine the documents reviewed by the commission, reply in writing and request an oral hearing.